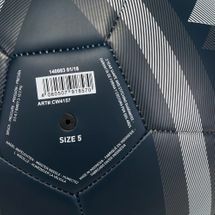 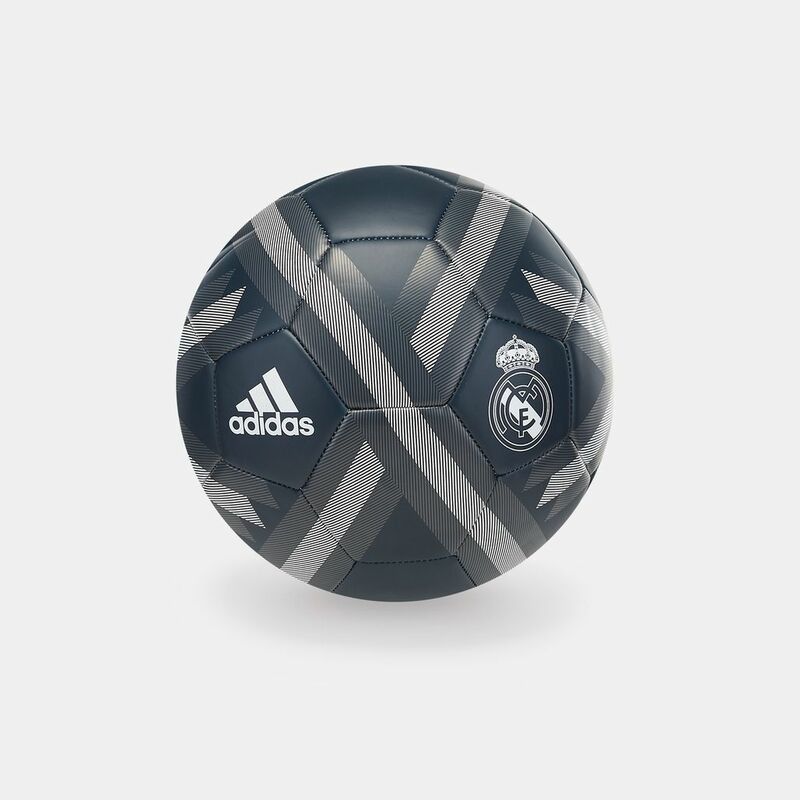 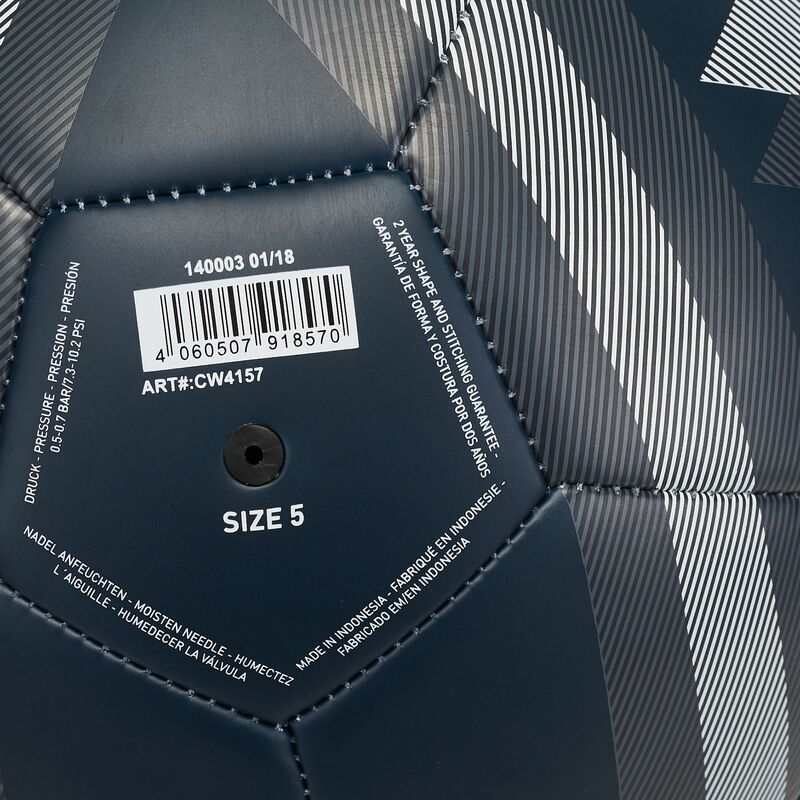 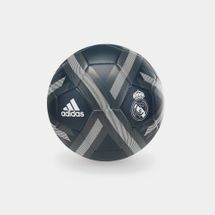 The adidas Real Madrid Football for men will withstand countless shooting drills to keep you prepped up for match day. 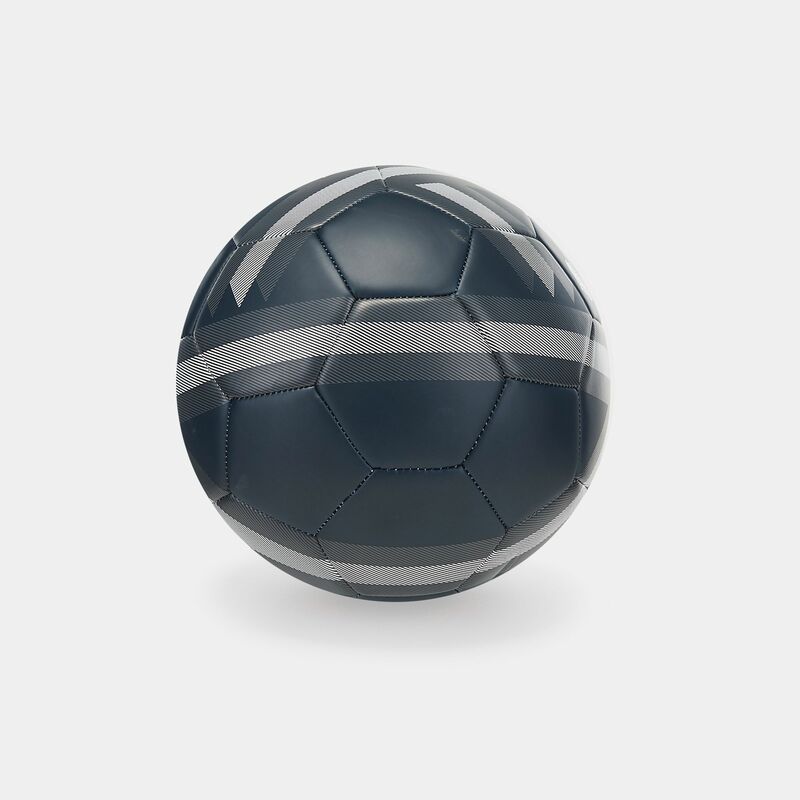 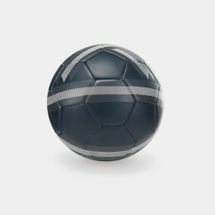 Injected molded rubber enhances durability and keeps the ball rolling for practice games to come. Real Madrid crest and Adidas logo double up the star value when you kick off to unleash your skills.